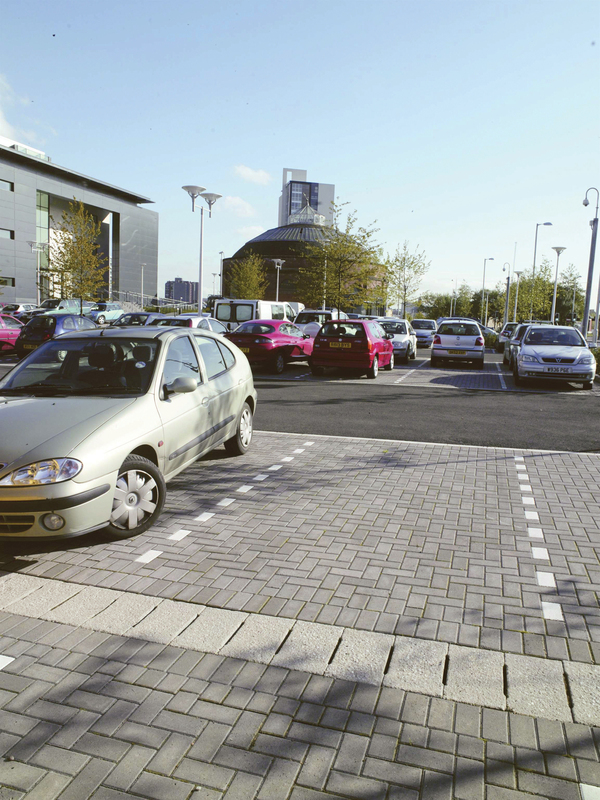 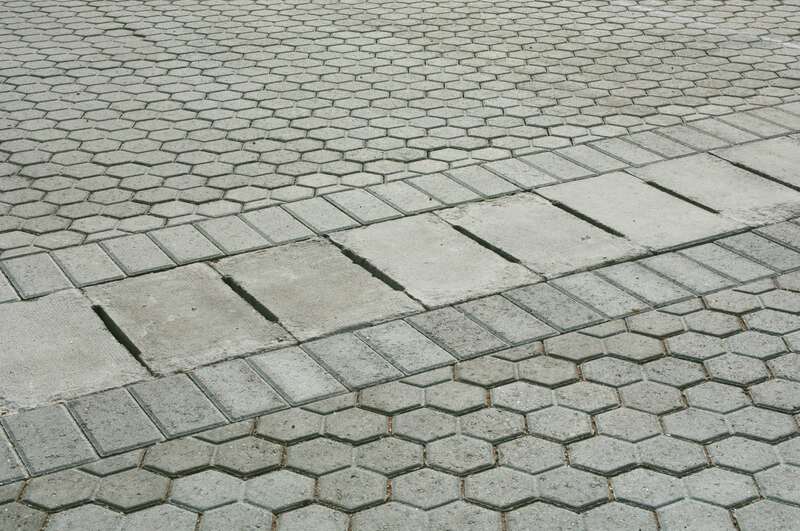 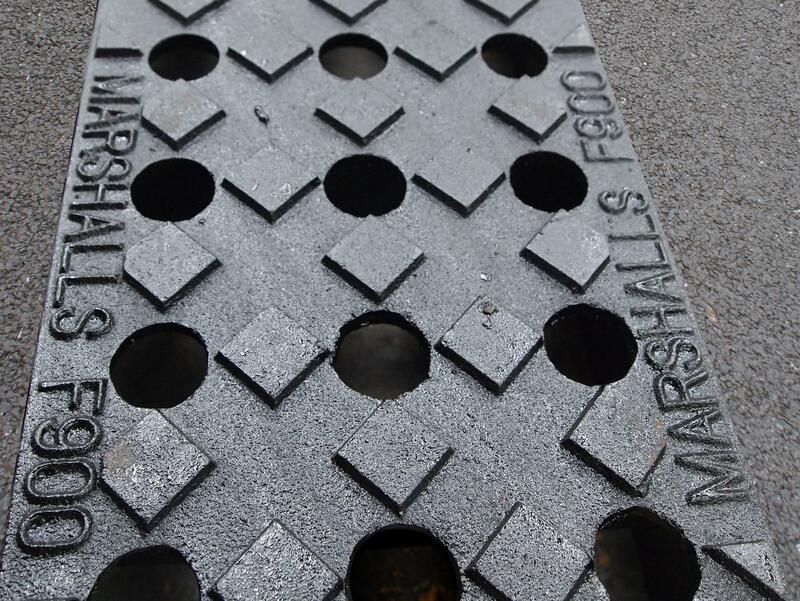 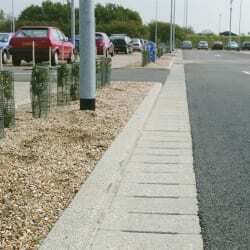 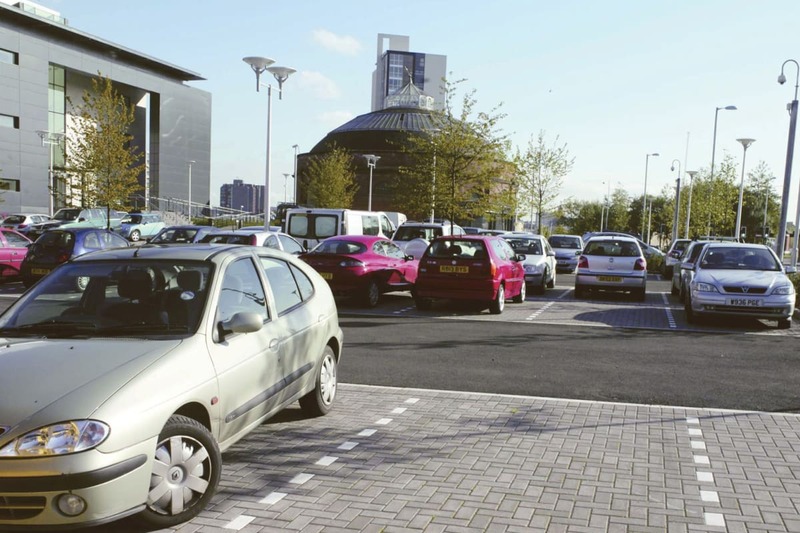 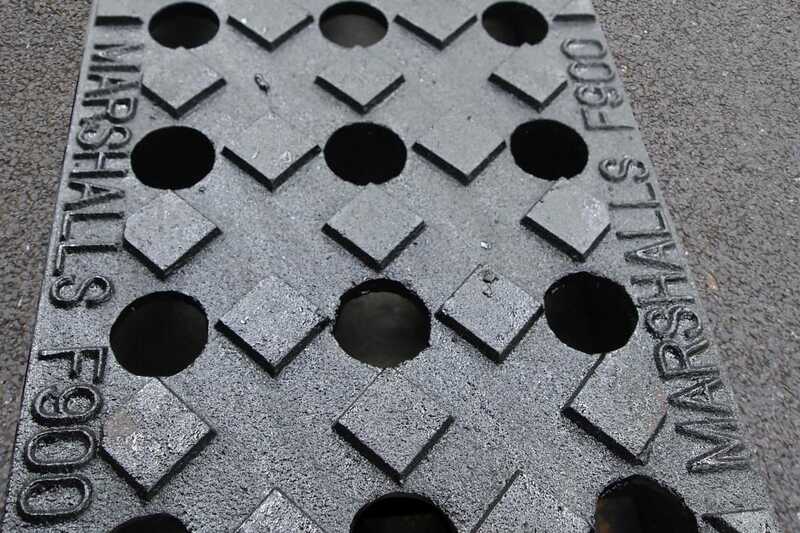 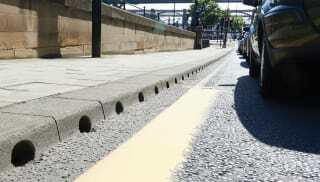 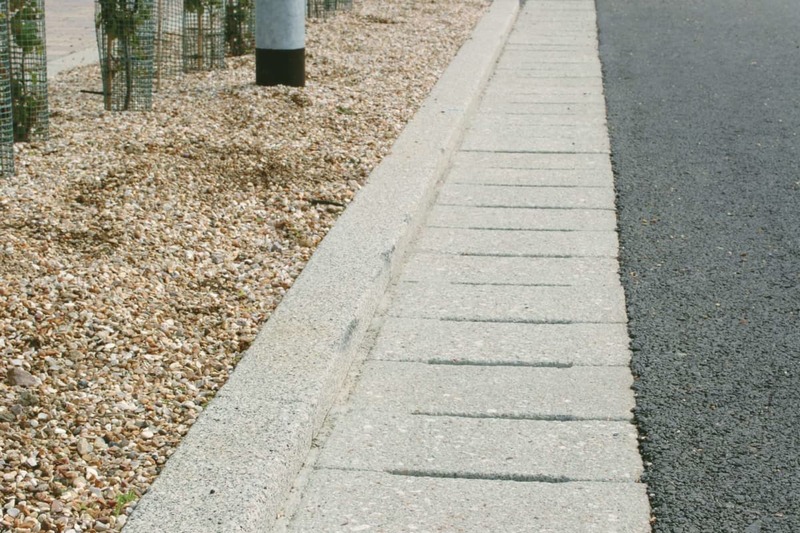 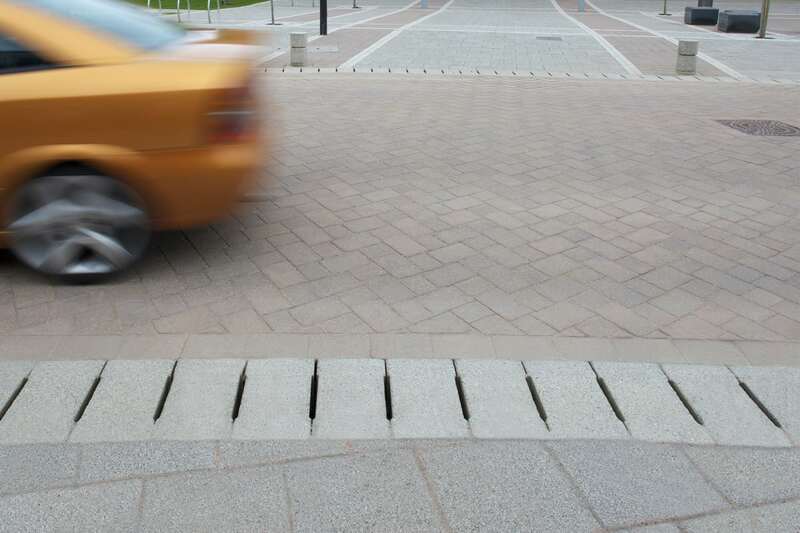 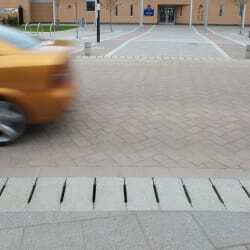 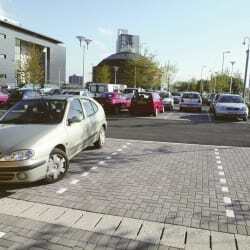 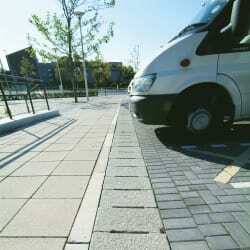 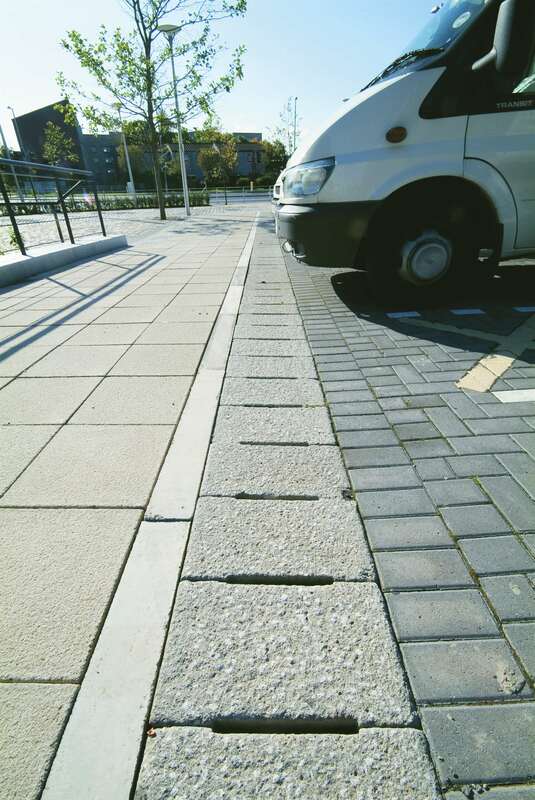 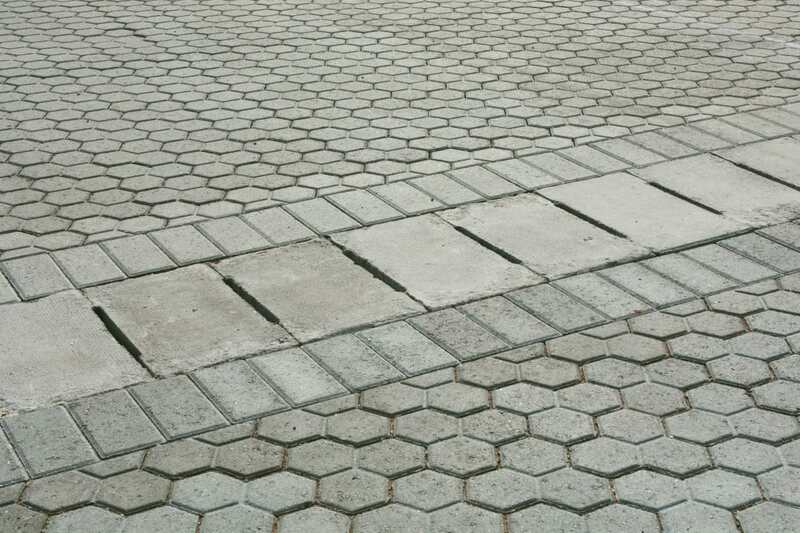 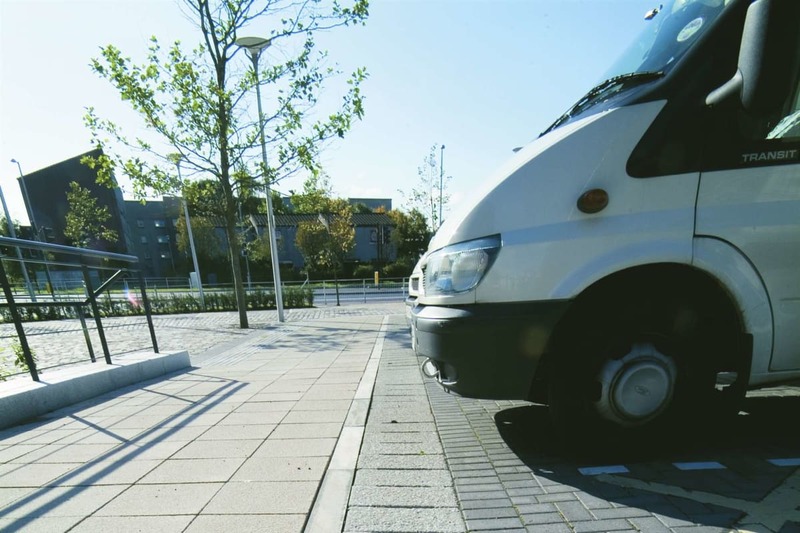 The Marshalls Max-E Channel range is a high capacity linear drainage system that complements the Beany range to ensure continuity between kerb and top units. 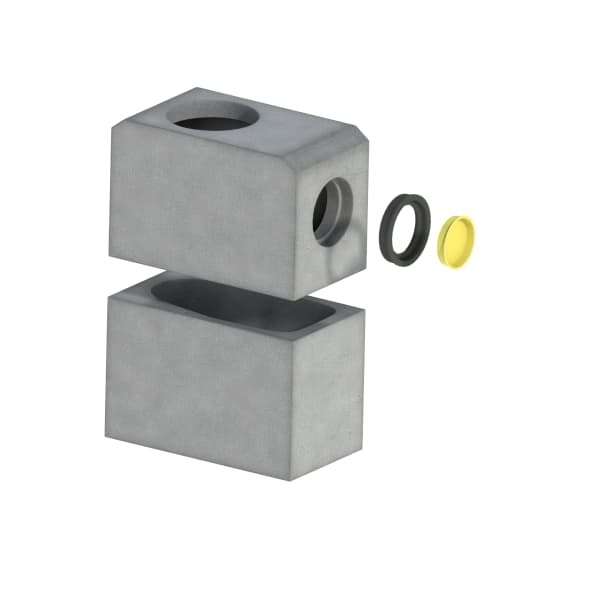 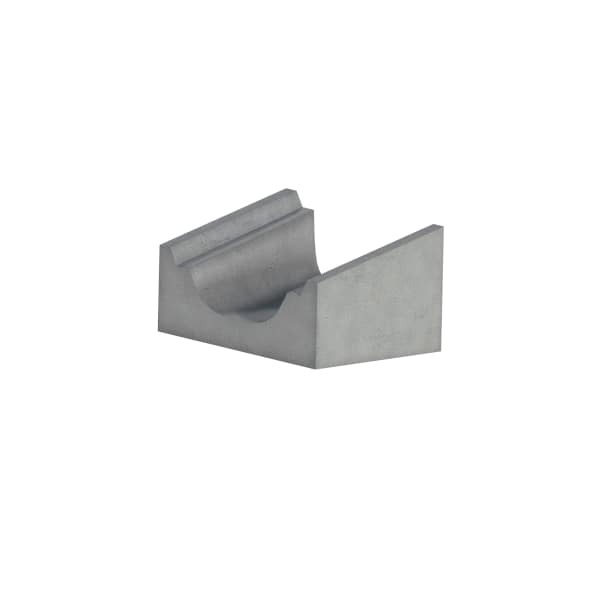 It is compatible with all Beany junctions, outfalls and other ancillary units. 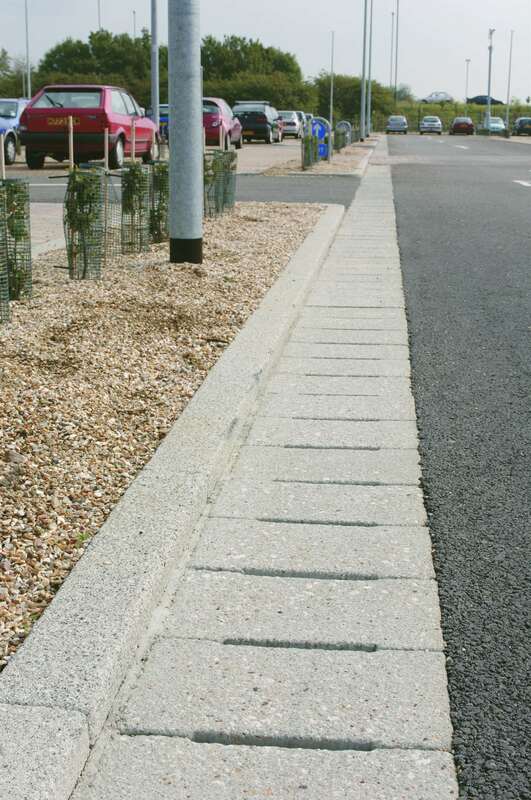 Max-E Channel’s top unit is laid level with the pavement, allowing it to become a high capacity, fully-integrated surface water solution. 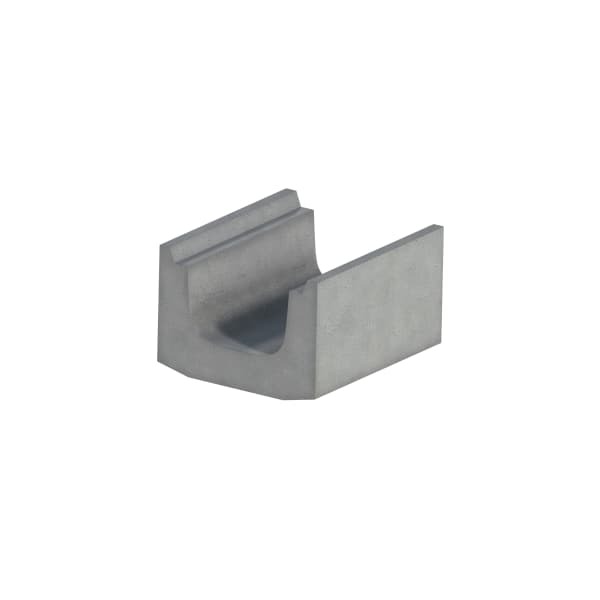 With the appropriate top options, Max-E Channel can achieve a load bearing classification of F900, the highest possible rating, making it a perfect option for rail, commercial and industrial deployment. 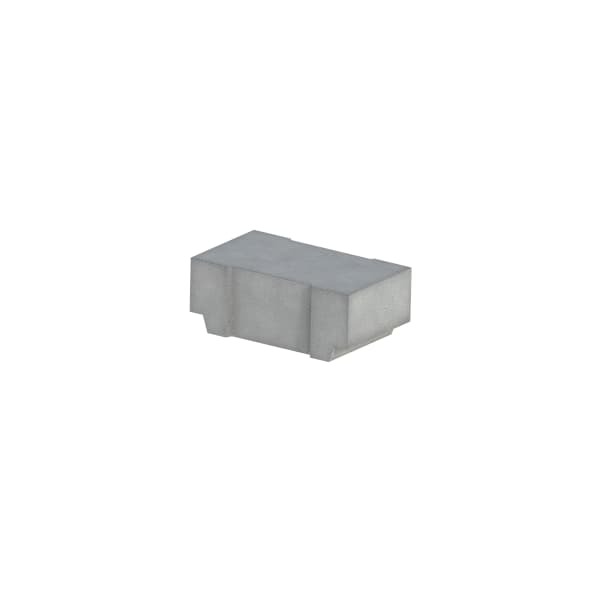 Max-E Channel is available in a range of top units that will complement any aesthetic, regardless of the project. 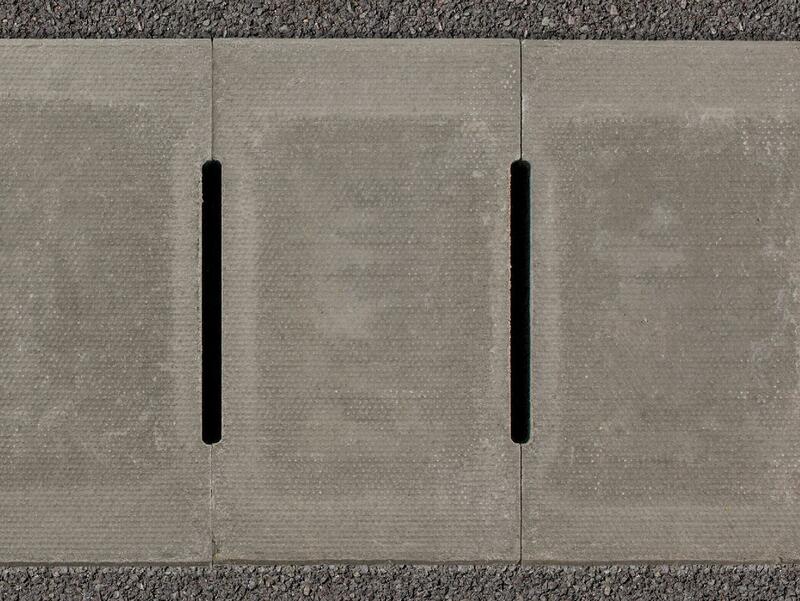 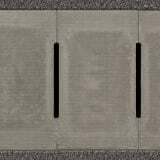 Concrete slotted top units are offered in Conservation Silver Grey, Standard Grey and Reinforced Standard Grey. 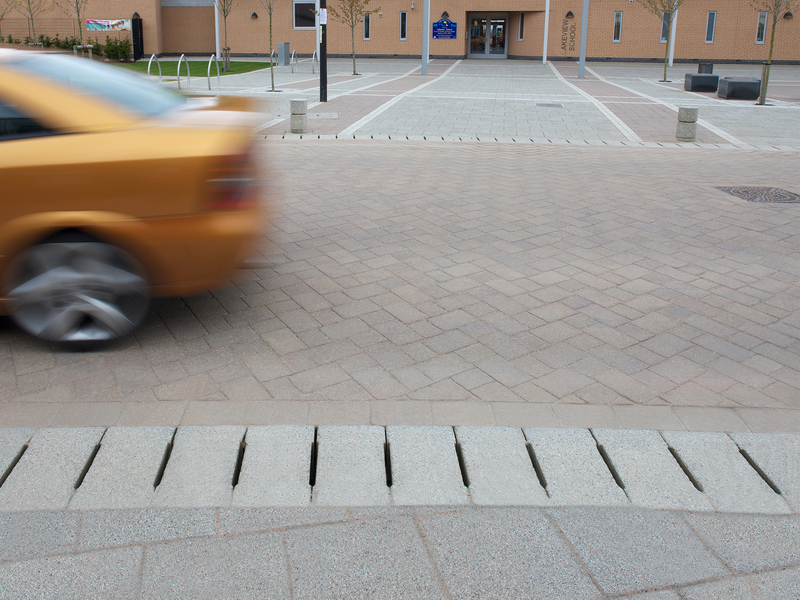 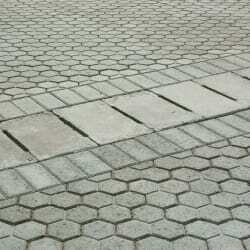 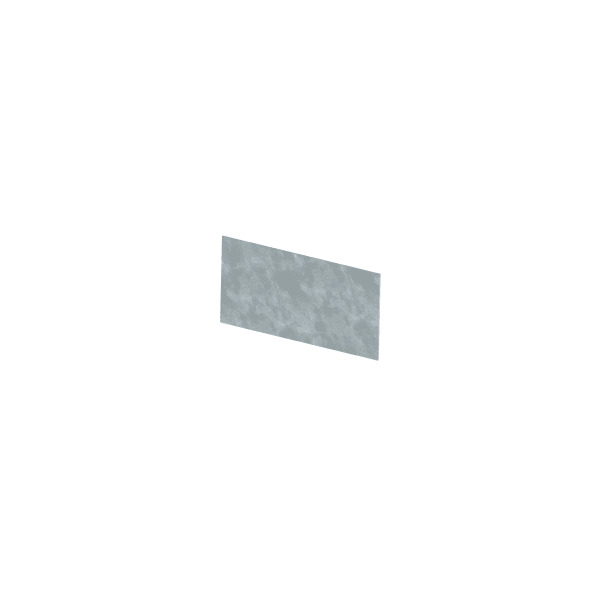 The blocks can be textured to provide an appealing finish. 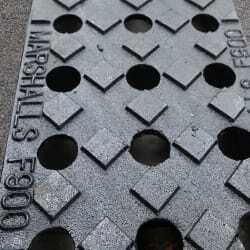 Alternatively, cast iron options can be deployed.